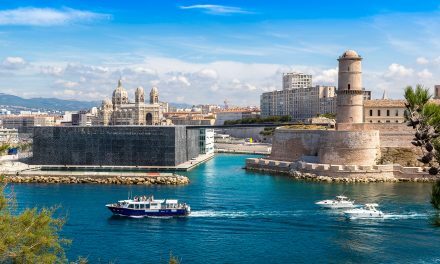 Marseille, France’s second largest city and “maritime workhorse” has undergone something of a transformation in recent years. Having been all-too-often associated with stories of crime and violence, Marseille is now making headlines for becoming an economically thriving, upmarket and architecturally-celebrated city of the future. 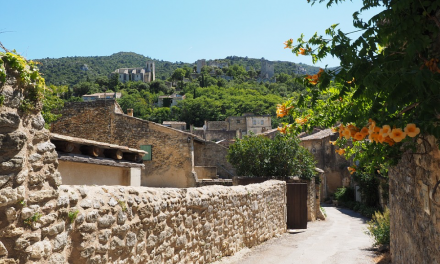 Found on the sun-drenched coastline of the Bouches-du-Rhône department in the Provence-Alpes-Côte d’Azur region, Marseille enjoys over 300 days of sunshine each year. It has a population of around 800,000, welcomes more than ten million tourists annually and has the largest yachting centre in France, with 14 ports spread over nearly 60km of coastline. 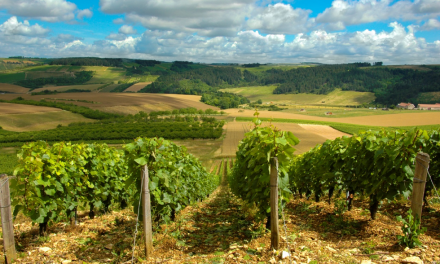 It also boasts excellent transport links and is home to the third most important airport in France, as well as having a TGV line that connects to Paris in just three hours. 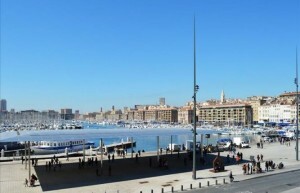 The major driver behind Marseille’s incredible facelift has been the €7 billion Euroméditerranée project. 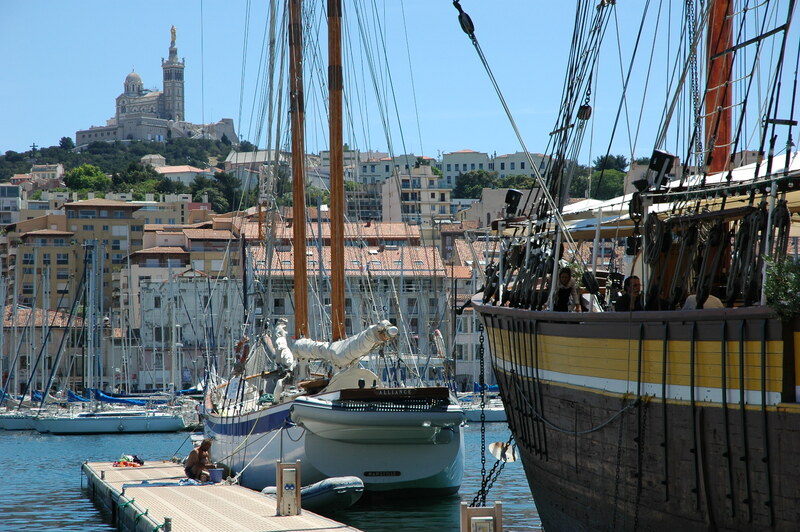 Since its launch in 1995 it has focused on redeveloping a 480-hectare area so Marseille will be globally recognised as one of Europe’s major cities. In addition, as a European City of Culture in 2013, sixty refurbishment projects took place led by a number of celebrated architects, and results include the iconic MuCEM and architect Stefano Boeri’s Villa Méditerranée. When it comes to who is buying, most people investing in Marseille are there for the work – retirees usually settle outside of the city in places such as Cassis and the Côte Bleue. “International buyers tend to seek large villas with sea views, although they are very difficult to find,” explains François. “They are also keen to buy apartments or pied à terres around the Vieux Port, as a secondary home or to rent out seasonally.” Those wishing to relocate permanently opt for the “beaux quartiers”, like the areas around Avenue du Prado and Boulevard Périer (Monticelli Square), which is where most of the foreign consulates are located. 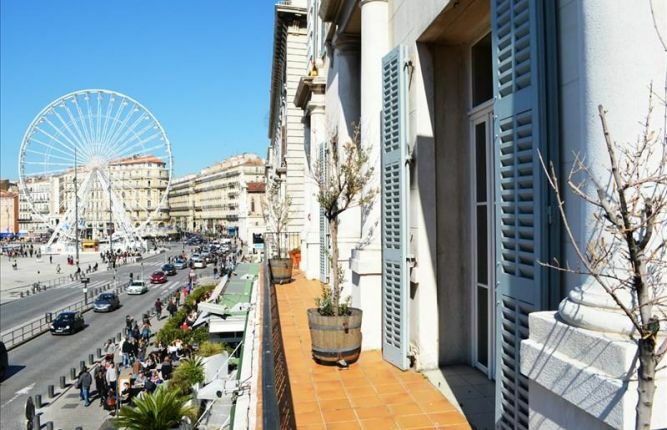 For those seeking a more prime market location, the Corniche (from districts Roucas Blanc to Bompard) is popular as it is close to the sea, as is the Avenue du Prado, with its large sidewalks, which is just a 20-minute walk from the beach. Boulevard Longchamp – a Haussmannian avenue which François describes as one of the “wonders of the city” – is also in demand, and Pointe Rouge is the place to be for sailing enthusiasts as it has a major yachting harbour and is close to the beaches. The Vieux Port is home to some stunning apartments overlooking the harbour such as this three-bedroom character apartment (HH-7874104). 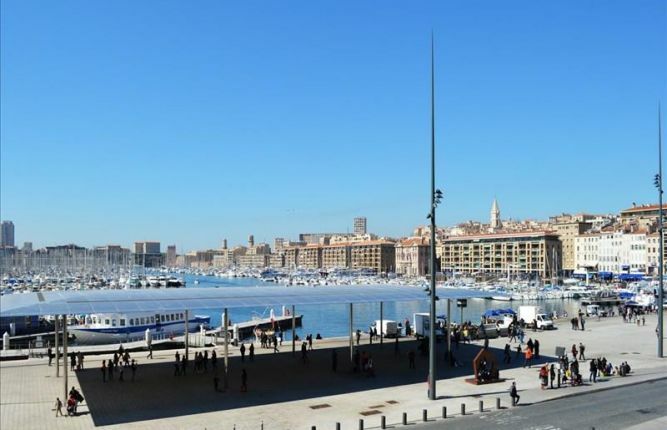 This spacious and exquisitely-designed property offers an unusually long balcony with incredible views over Marseille’s old port and is on the market for €1,300,000. A viewing is highly recommended. 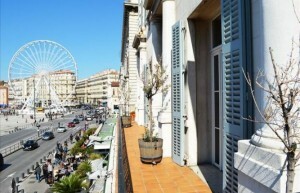 For more information on Marseille and to view more properties in the city, visit www.home-hunts.com or speak to a Home Hunts consultant directly on: +33 (0)970 44 66 43.